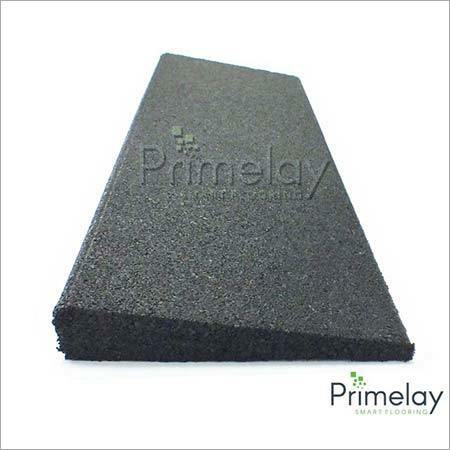 Avail from us our wide collection of Playground Flooring that is made up of high quality rubber. 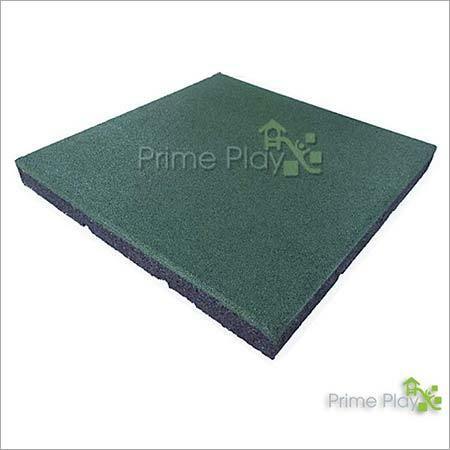 These are flooring that is ideal for playgrounds, play zones, gymnastic area, and so on. They are safe for kids while playing as they are non-slippery and can bear heavy weights. These are made up of rubber tiles, poured rubber, or loose rubber mulch and so on. They wonÃ¢ÂÂt absorb water and are highly durable. The base of the flooring is simple to maintain and easy to install. 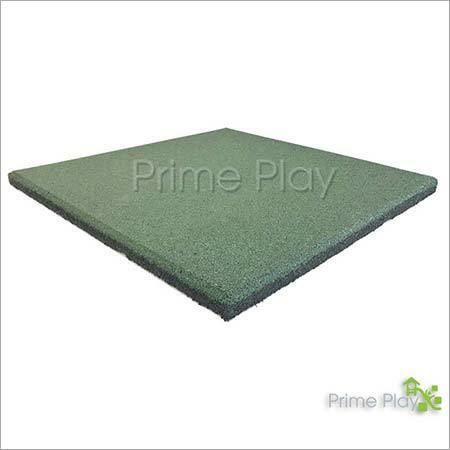 Our Playground Flooring is available in various dimensions, sizes and widths as per the requirement of the client.